Azadeh Fatehrad (born 1981 in Tehran) is an artist and reseacher in the Photography Program at the Royal College of Art in London. Her field of artistic research is Iran’s feminist history from 1909 to today, and hers studies are based on archival material in the form of photographs and moving images. Her project explores and investigates the ways in which the feminist movement has expanded among urban middle class women in Iran, her home country. After the revolution in 1979 everything changed and in her lecture at Moderna Museet, Azadeh Fatherad will describe how feminism has developed and she will show excerpts from her artistic work. 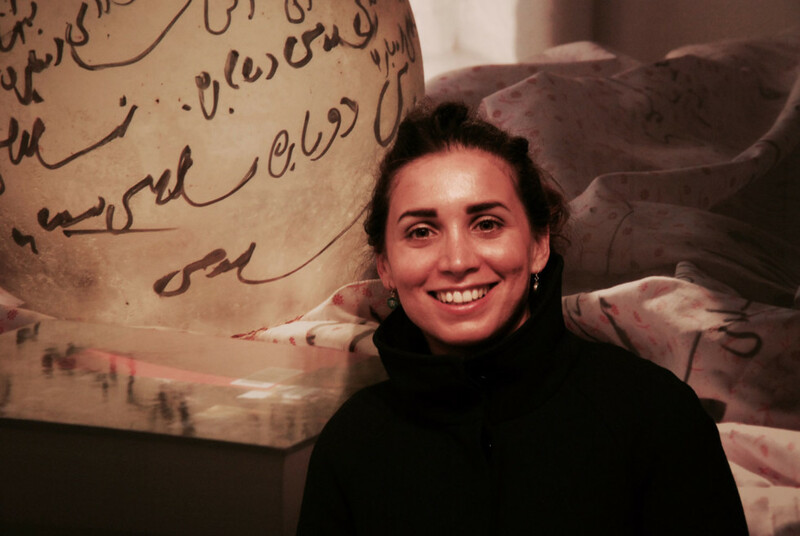 While researching her practice-based PhD, Fatehrad has made extensive use of archival photograph’s including those held at the Weltkulturen Museum in Frankfurt am Main; the International Institute of Social History in Amsterdam and in the institute for Iranian Contemporary Historical Studies in Iran. She has exhibited in London, Vancouver, New York and Teheran and she has lectured at numerous conferences and symposias around the world about her work. In the lecture series A Larger World we are inviting international curators and artists for a series of lectures where they will share their perspectives and experiences of working with art on all the continents. We are living in times when art museums need to reconsider their activities, what they show and what they collect. Today, there is no longer one dominating centre for art in the way that Paris and New York once were; instead, differences between languages and traditions are bridged. The map is being redrawn, and Moderna Museet must keep up with all the artists who are perpetually on the move, between languages and continents, from one centre to the next.